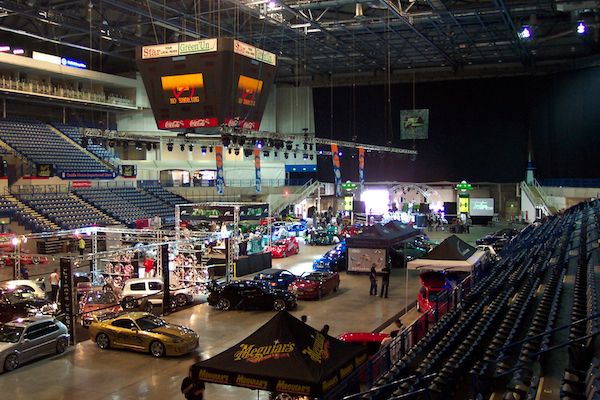 Sheffield Arena: the largest conference, exhibition and banqueting space within Sheffield. With on-site car parking, full venue WIFI, seating for 10,000 delegates and a full event-management team on site, Sheffield Arena offers a wealth of spaces suitable for any event, large or small. 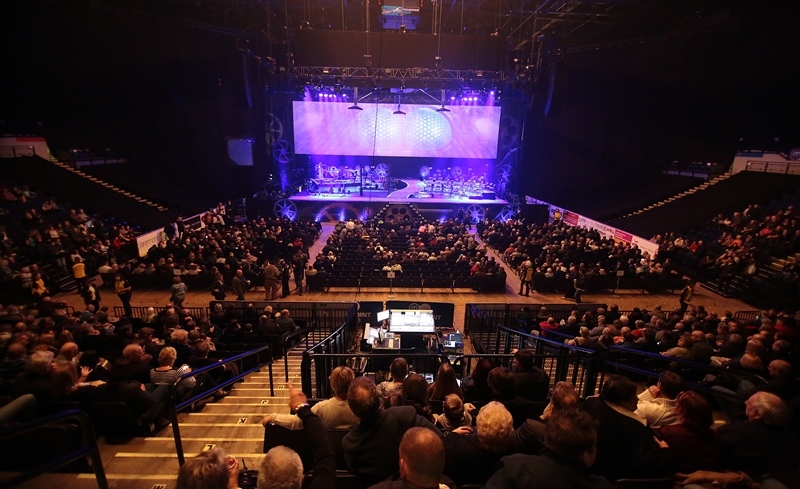 In its 25 year history, the Sheffield Arena has welcomed music, entertainment and comedy royalty including Lee Evans, Whitney Houston and even the International Indian Film Academy Awards. But Sheffield Arena is not just an entertainment venue and the variety of events this impressive venue can host are endless. 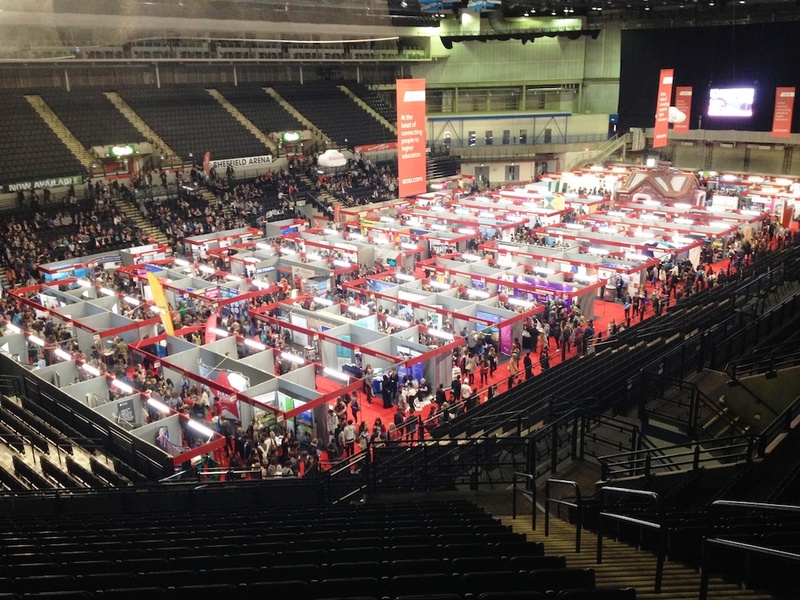 Exhibitions, like those hosted by educational experts UCAS, fill the same space that entertains music and comedy legends, not to mention high profile events such as Sports Personality of the Year. 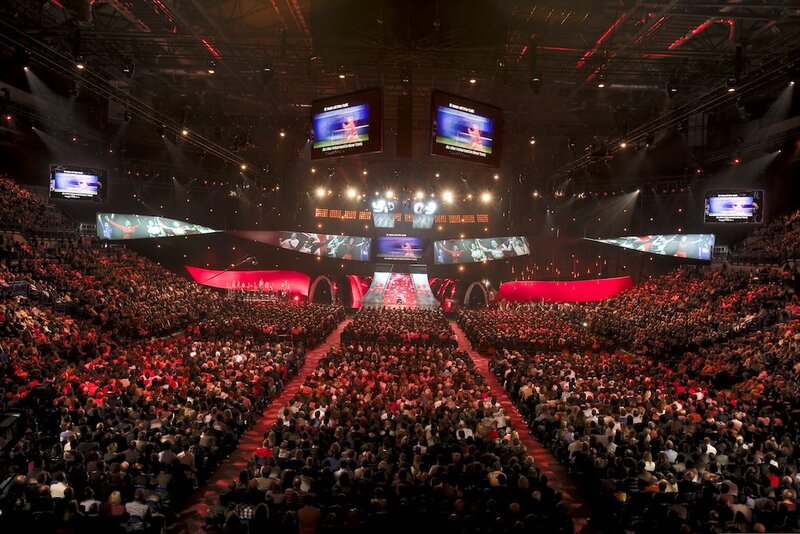 From hosting conferences on behalf of corporate giants HSBC to Annual General Meetings for political parties such as The Labour Party Conference, the configurations of the venue and the complex events it can support are limitless. The unparalleled flexibility of the full Arena, intimate Steel Hall, Arena Club, countless hospitality suites, private bars and extensive outdoor space offers the ultimate blank canvas of event space for an organiser and allows the venue to meet your unique requirements. Contact Sheffield Arena directly or use our simple contact form.